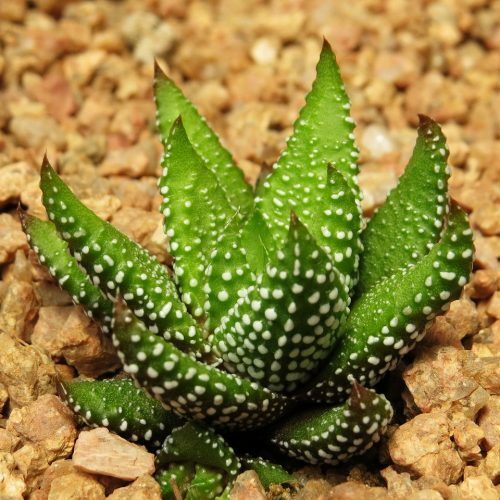 We are a South African based grower and exporter of choice plants with more than 25 years’ experience. 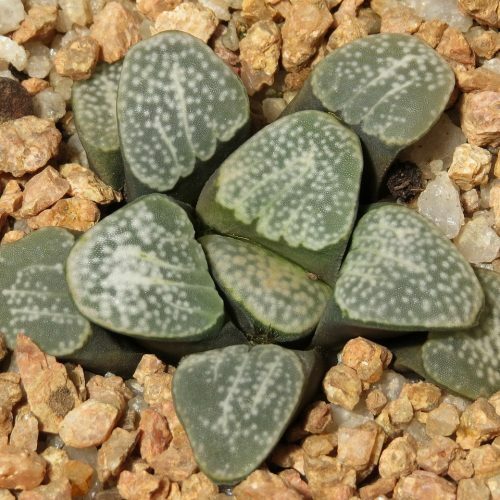 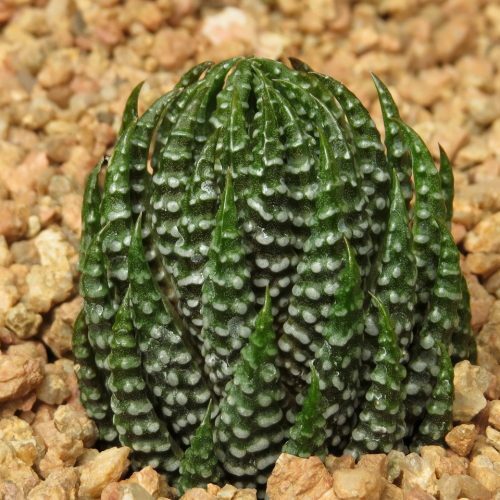 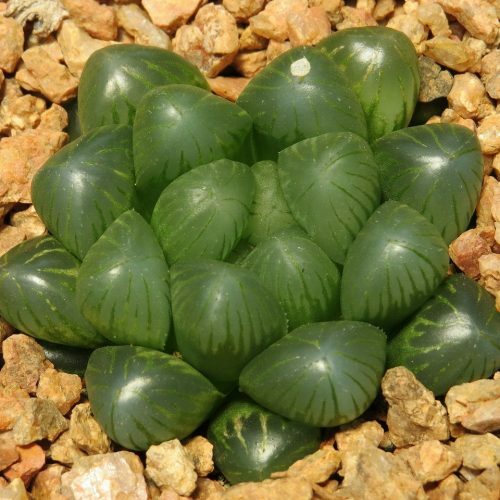 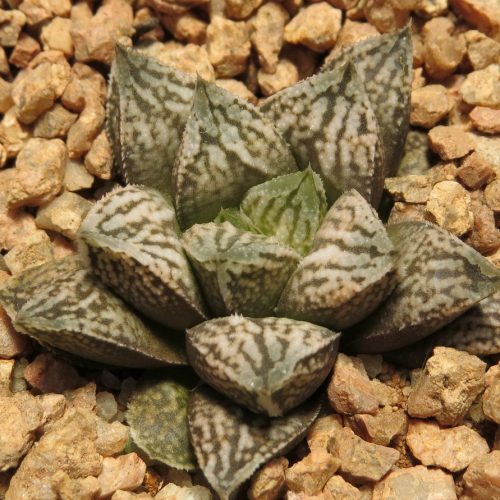 We specialise in Gasteria, Haworthia and the closely related genera. 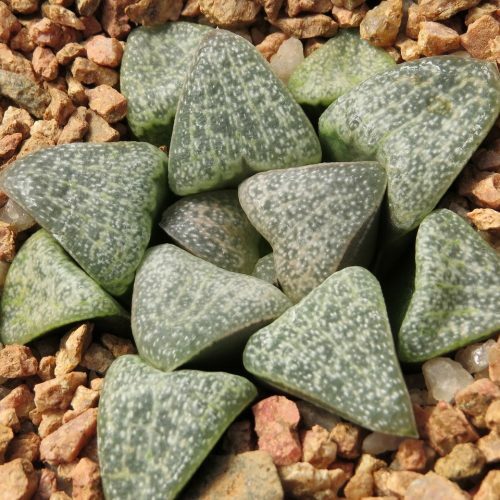 Our plants are cultivated from well-documented material and is sent by registered airmail worldwide with all necessary documentation supplied. 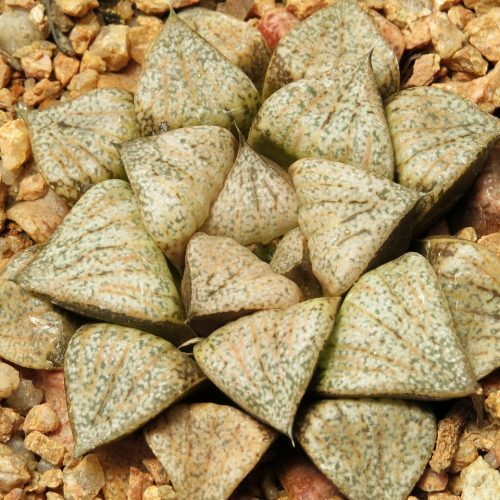 Payment can be securely done by credit card or by PayPal. 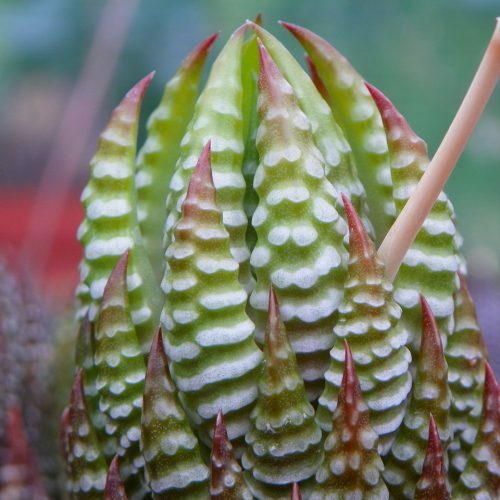 Our name Kambroo.com is derived from the native Khoi-San name “kambroo” that is used for a number of tuberous rooted South African succulent plants. 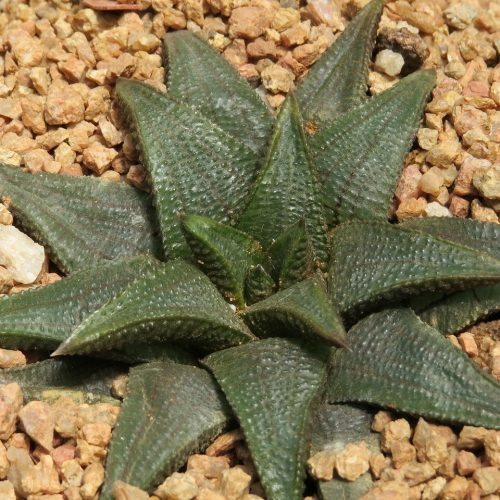 Although it is generally used for the species of Fockea, an interesting southern African Asclepiad genus. 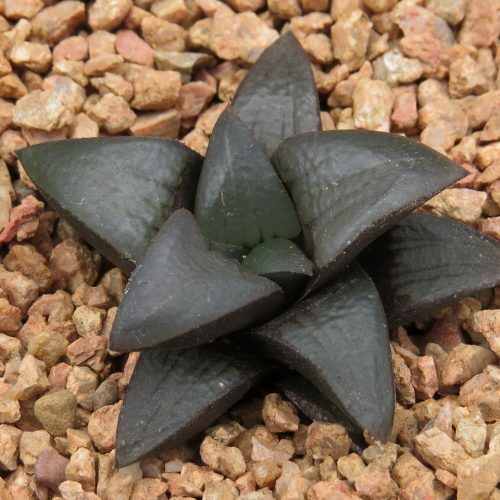 Haworthiopsis reinwardtii fma. 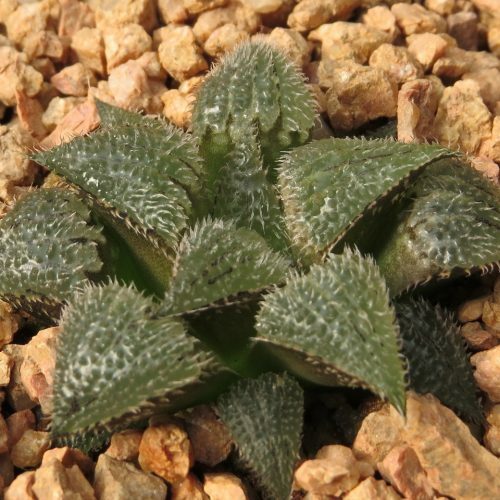 olivacea – Culverwell s.n.